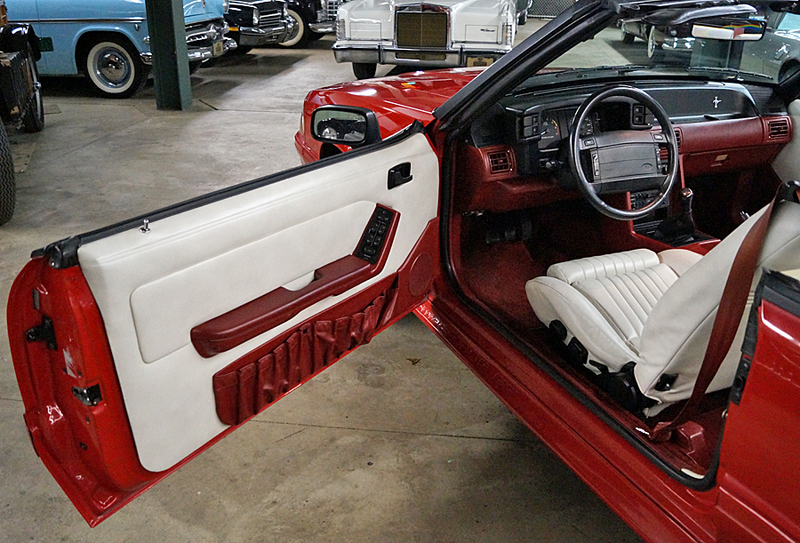 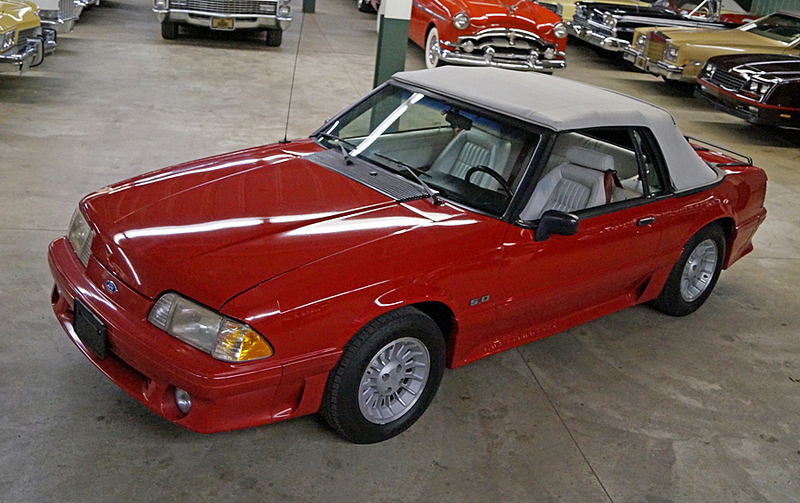 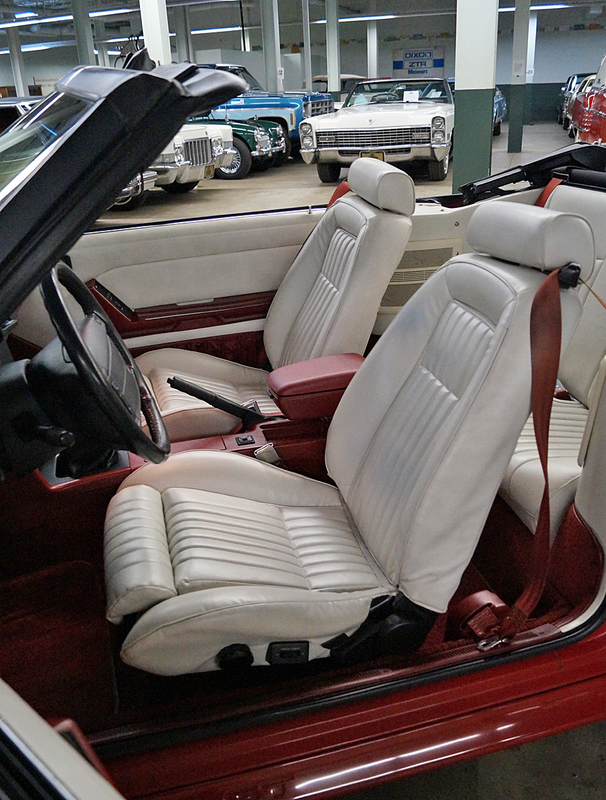 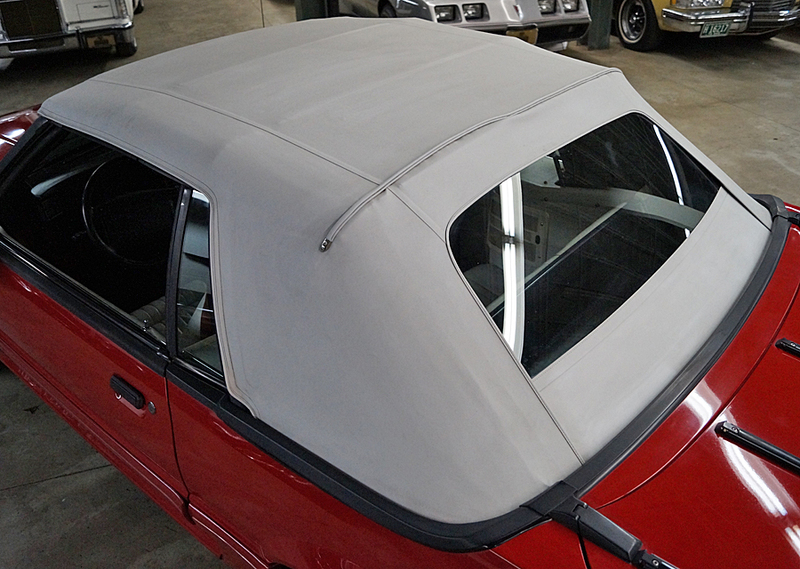 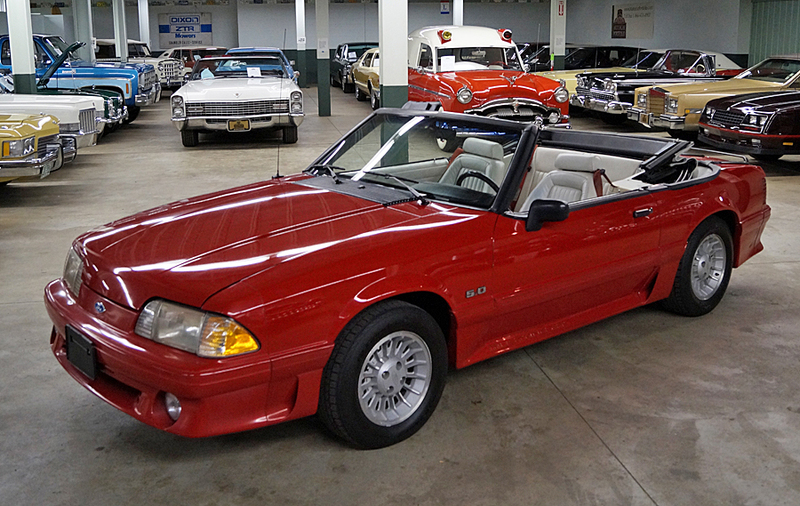 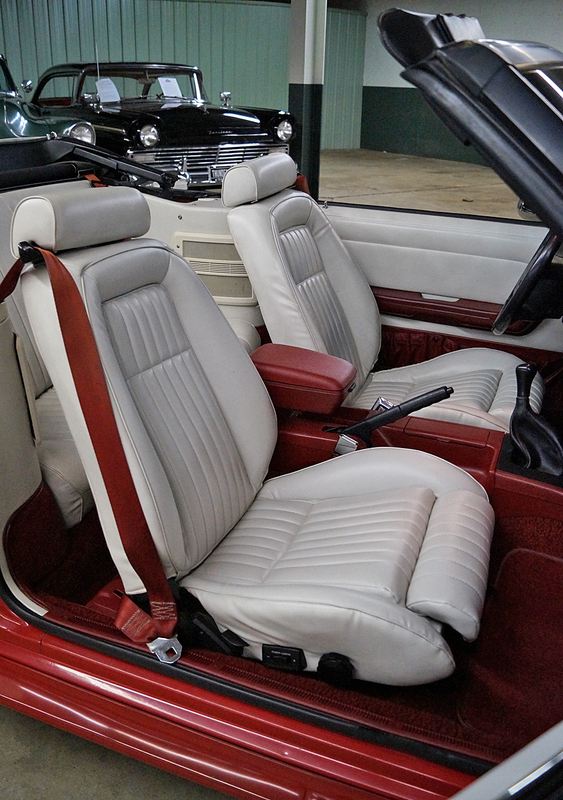 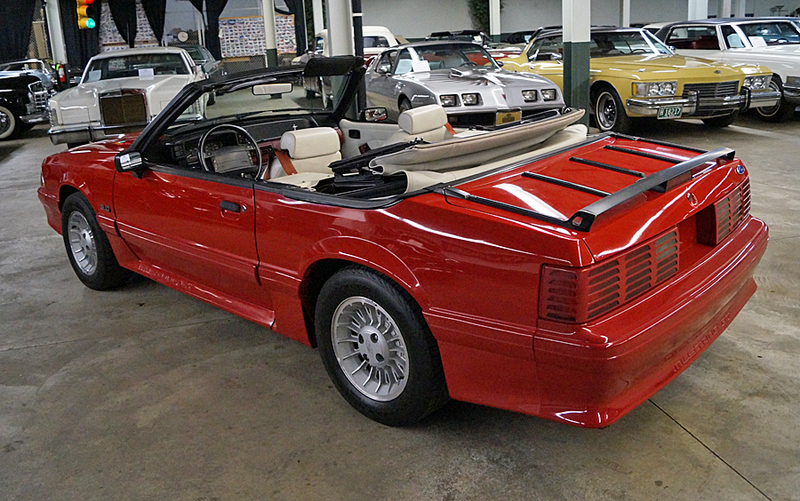 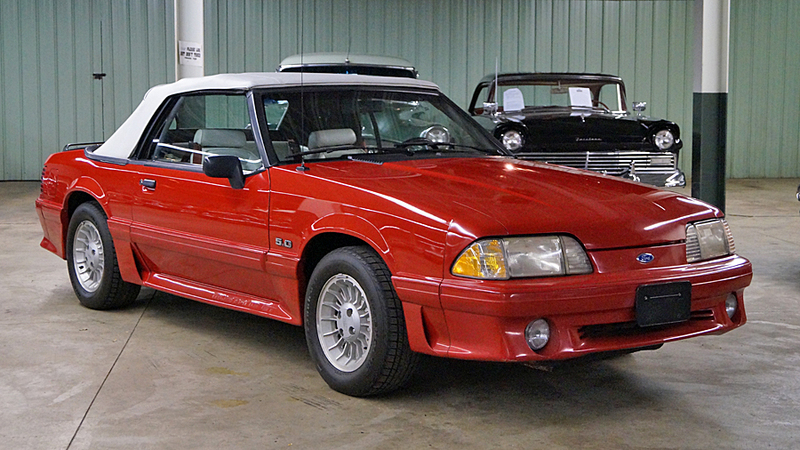 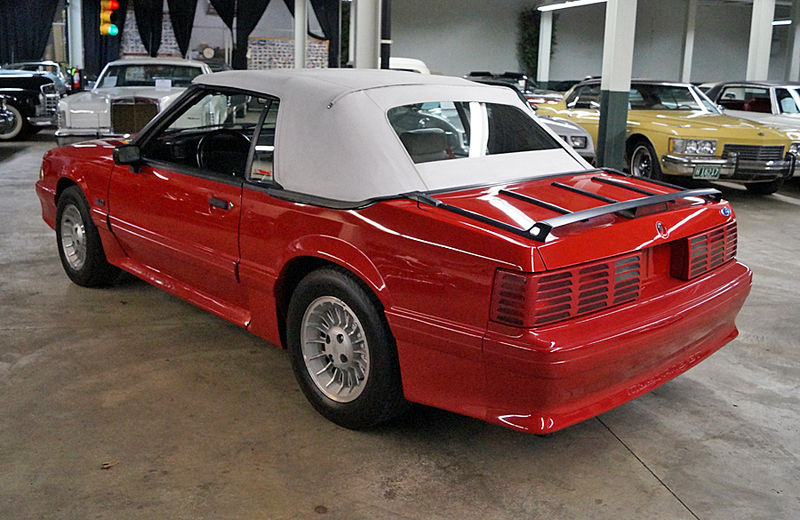 1990 Ford Mustang GT convertible, An outstadning Fox chassis Mustang. 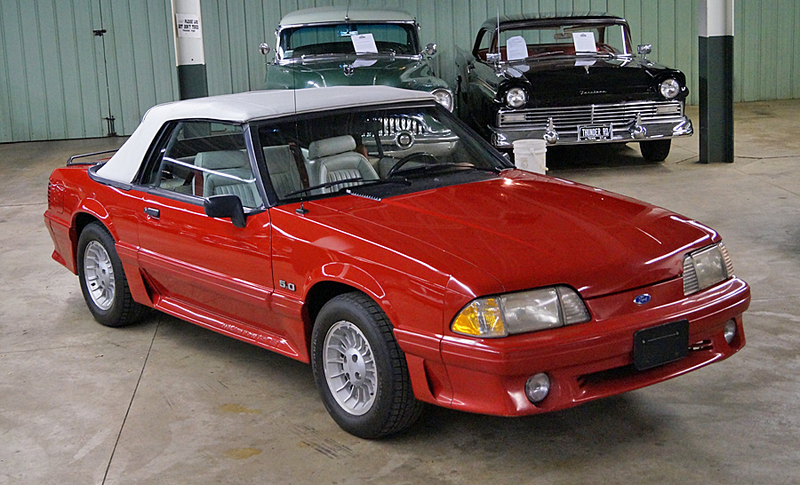 5.0 ltr. 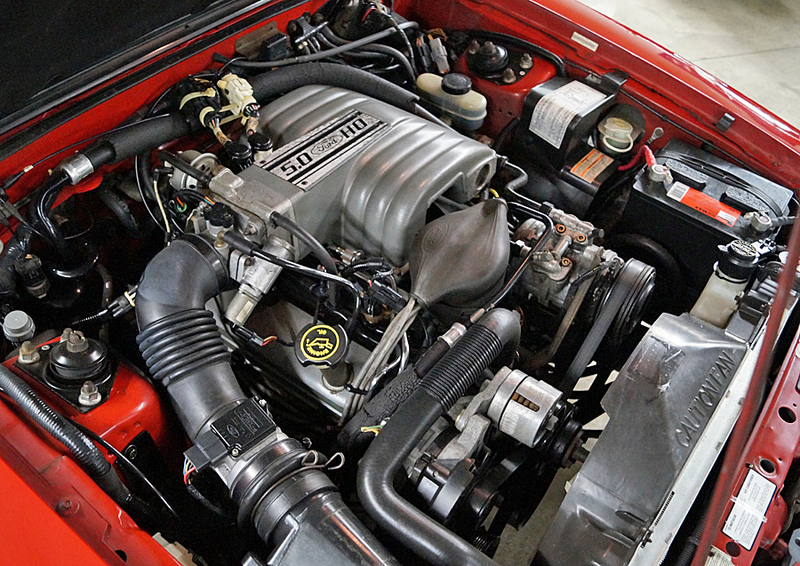 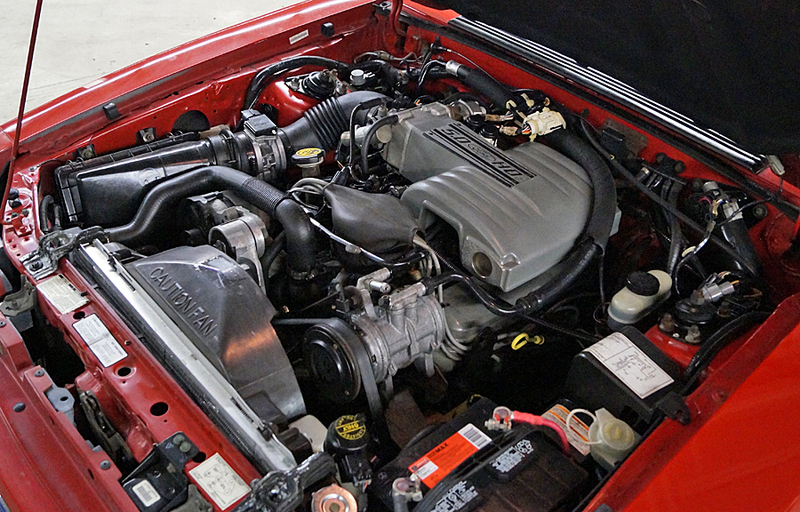 302 ci., 220 hp. 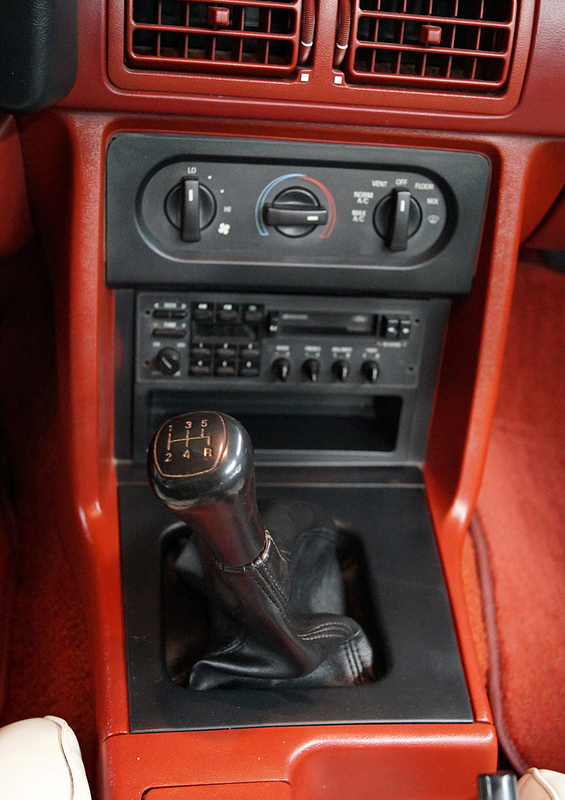 ohv V8 with a 5-speed manual transmission with new clutch, bright red with white interior, top and boot. 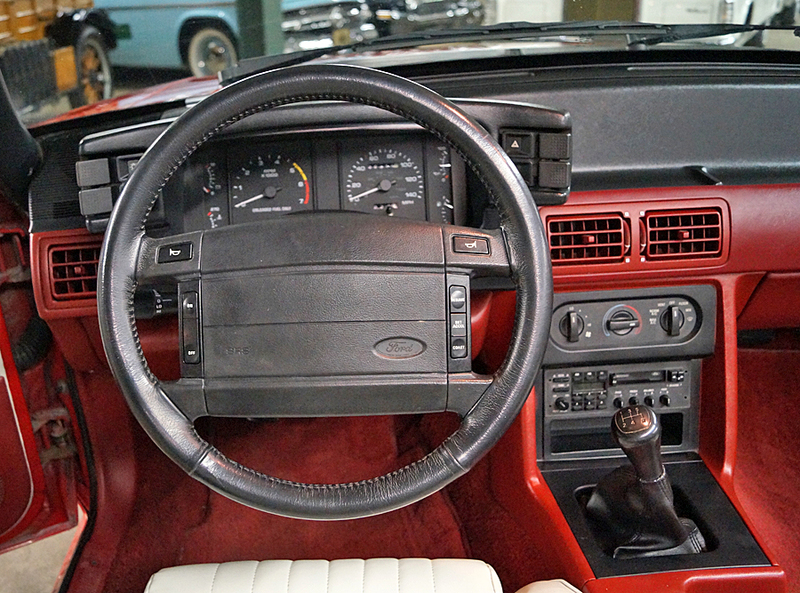 Power steering, power brakes, AC, AM/FM CD, rallye wheels, new radial tires since photos and more. 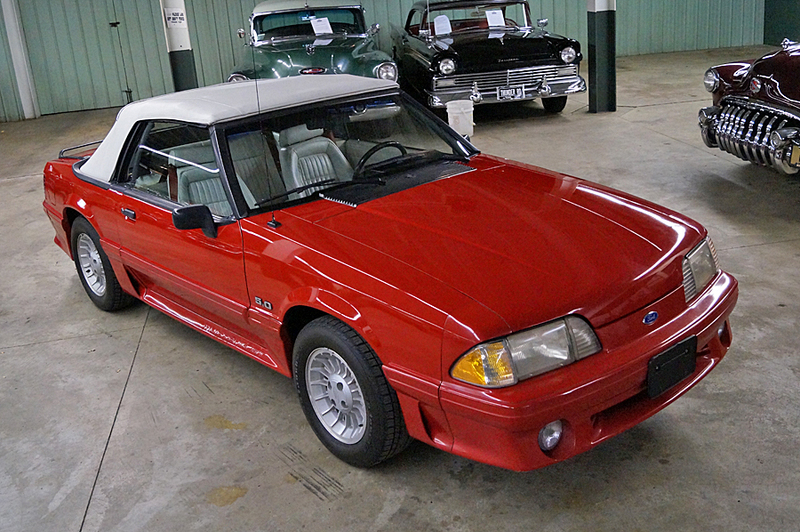 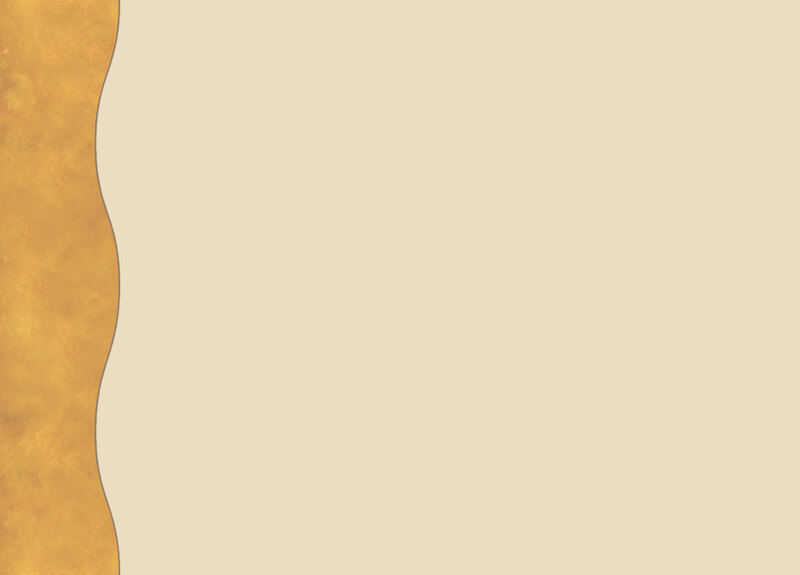 This one won't last long, the right car, right equipment and right color. 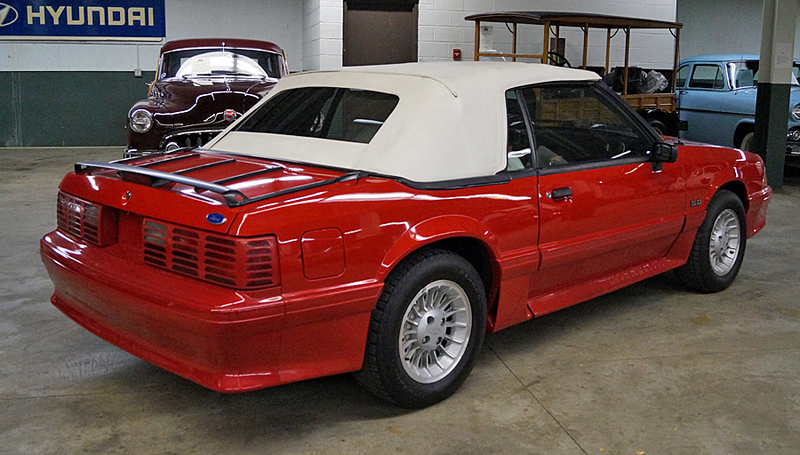 Financing and shipping is available. 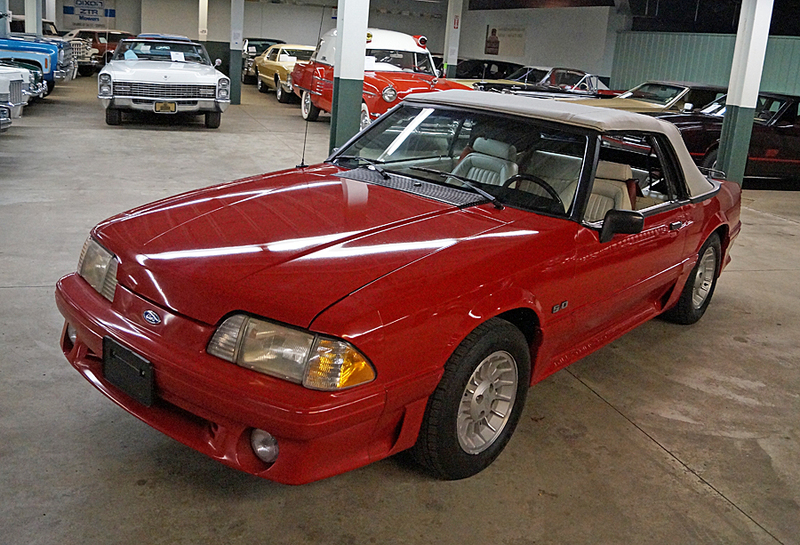 Features: RED Mustang GT conv, 5-spd.